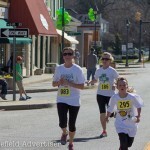 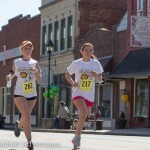 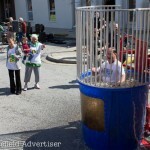 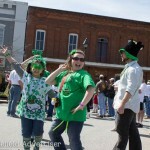 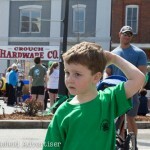 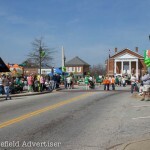 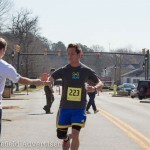 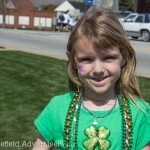 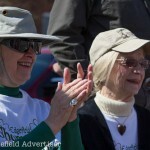 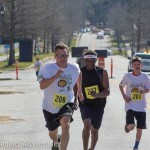 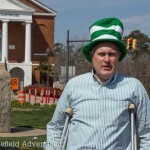 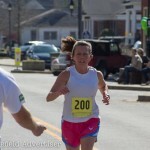 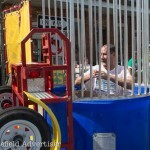 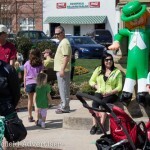 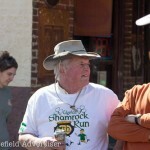 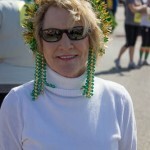 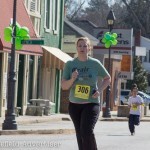 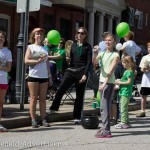 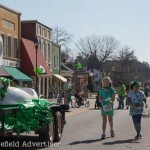 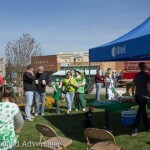 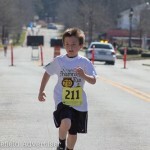 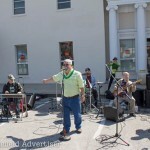 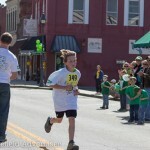 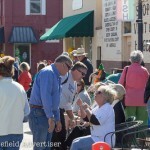 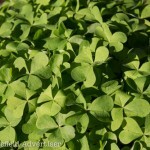 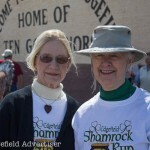 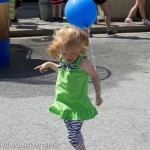 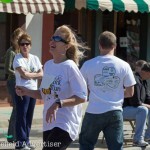 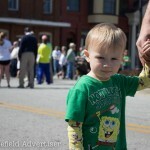 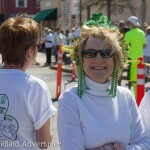 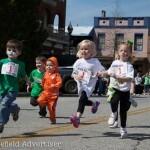 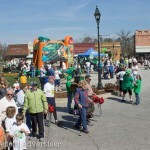 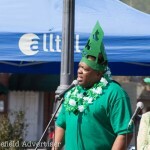 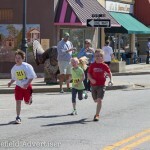 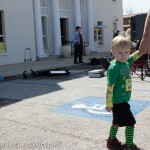 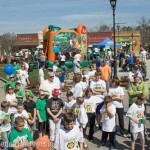 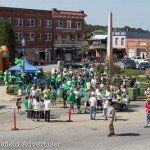 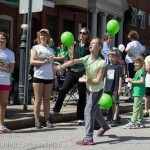 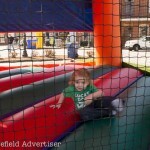 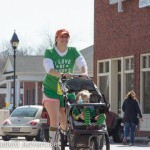 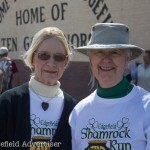 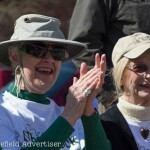 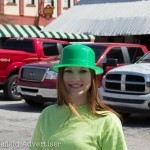 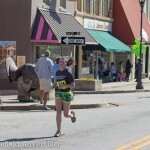 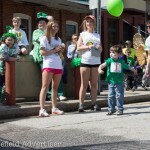 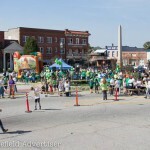 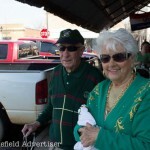 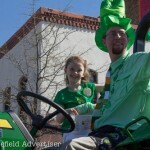 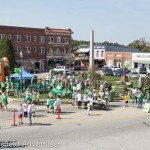 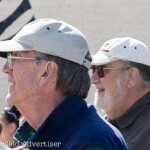 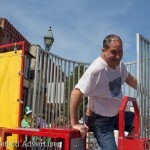 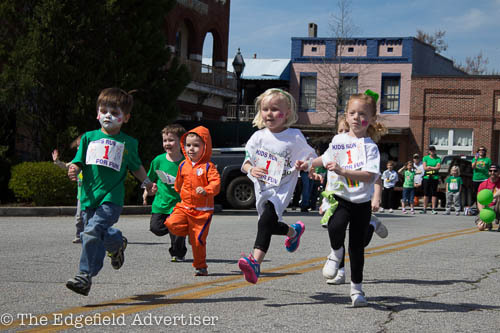 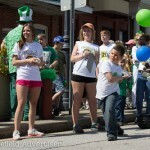 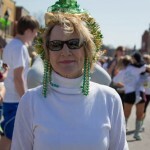 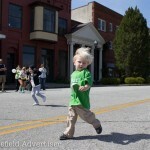 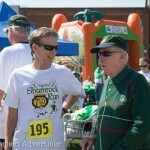 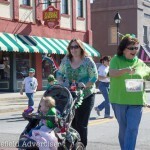 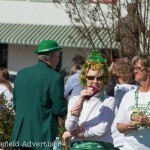 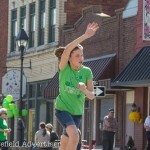 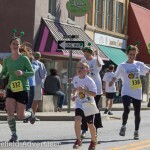 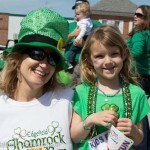 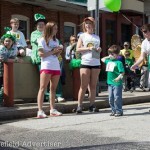 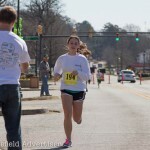 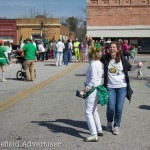 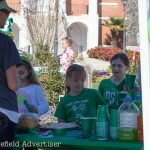 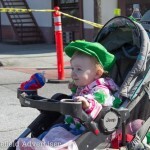 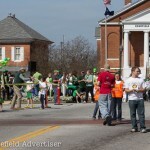 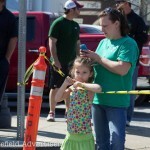 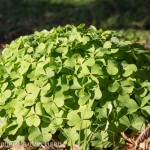 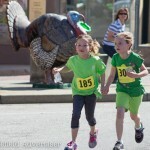 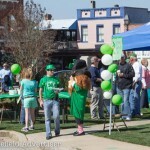 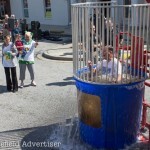 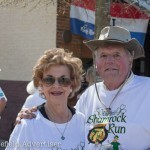 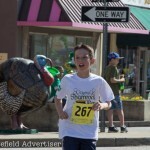 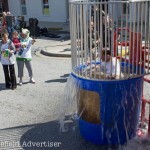 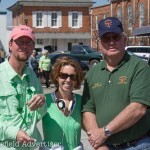 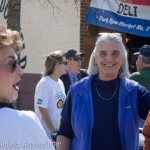 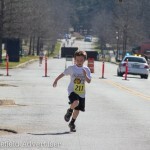 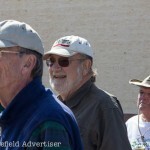 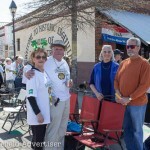 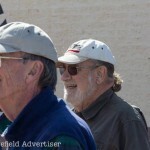 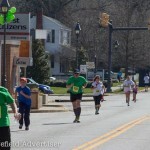 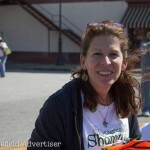 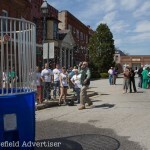 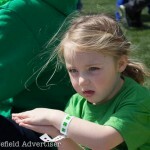 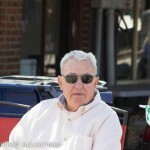 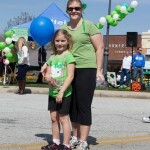 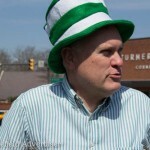 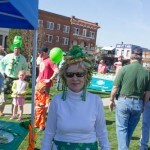 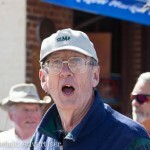 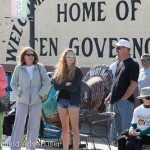 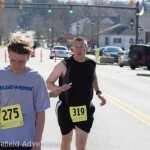 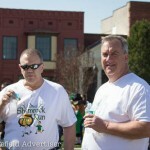 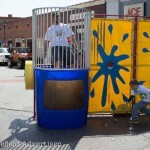 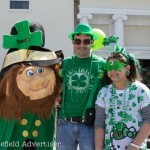 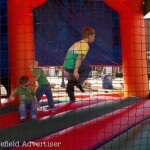 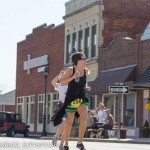 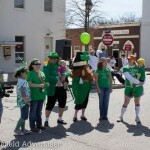 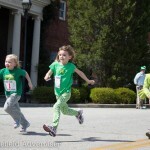 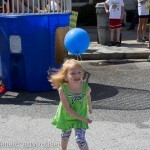 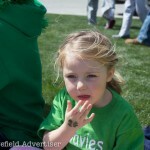 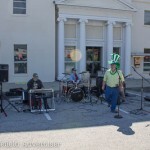 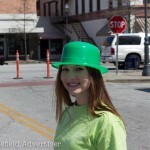 Beautiful weather was enjoyed by the runners, walkers, and spectators on the square for this year’s Shamrock Run. 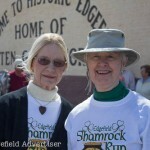 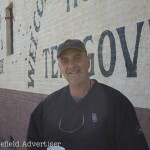 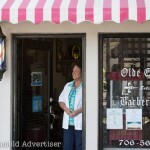 The event was held in memory of Doctors Ned Nicholson and Curly Watson with proceeds going to benefit the Edgefield County Hospital Auxiliary. 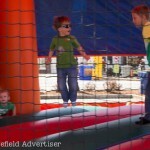 Click on a thumbnail image below to enlarge, then you can scroll through the gallery by clicking on the arrows to the left or right.